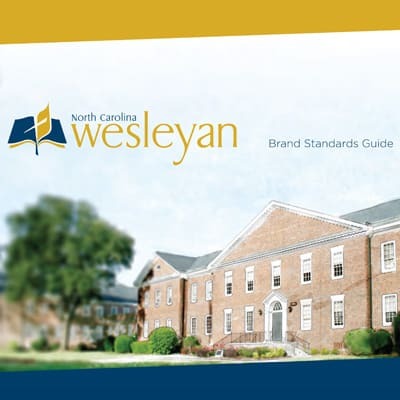 Resources for Brand Standards, Logos, Media Guidelines, and more that help build the Bishop brand and tell the NC Wesleyan story. We believe a successful college career starts with a strong foundation. 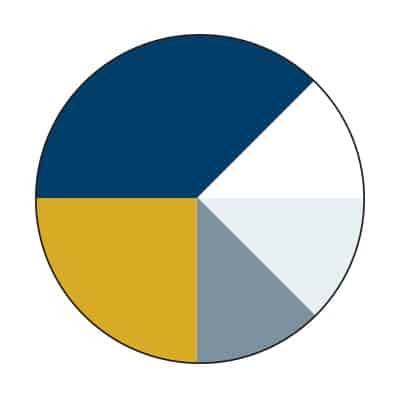 As a thriving Marketing & Communication team, we also BELIEVE that the NC Wesleyan brand has to have a strong foundation. The Marketing staff creates design, photography and writing for a variety of media, including advertising, printed materials, social media, videos, and the college website. Every marketing project cannot begin without a plan. 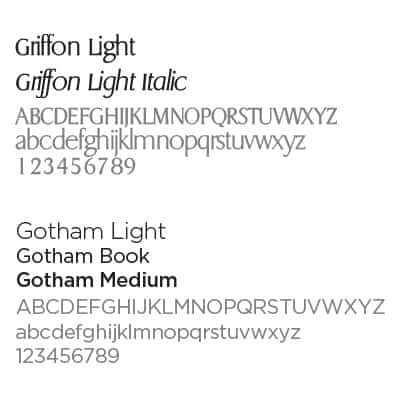 It is our duty to make sure that promotional materials, websites, and events adhere to our brand. As brand ambassadors, writers, designers, photographers, and web developers we are all called upon help shape our brand. 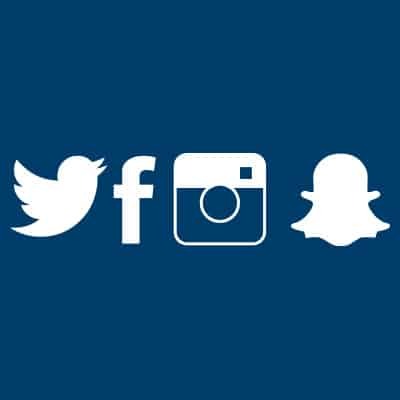 This page will direct you — ensuring that we communicate the NC Wesleyan brand consistently. Here you can schedule a project for printed materials, web services, event assistance, and more. Complete our Request for Marketing and Communication form to get started. Have a Job that you want students or the community to know about? Complete our Job Request form to get it posted on our website.